for $439,500 with 4 bedrooms and 2 full baths. This 2,055 square foot home was built in 1994 on a lot size of 8599.00 Sqft. Just what every buyer is looking for! 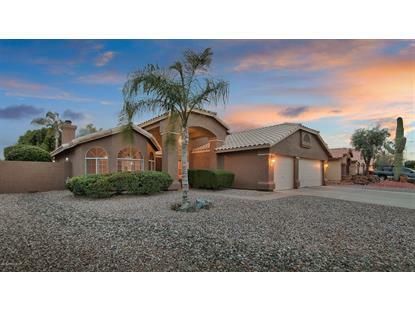 Amazing single level home featuring 4 bedrooms, 2 bathrooms, 3 car garage, and a pool! 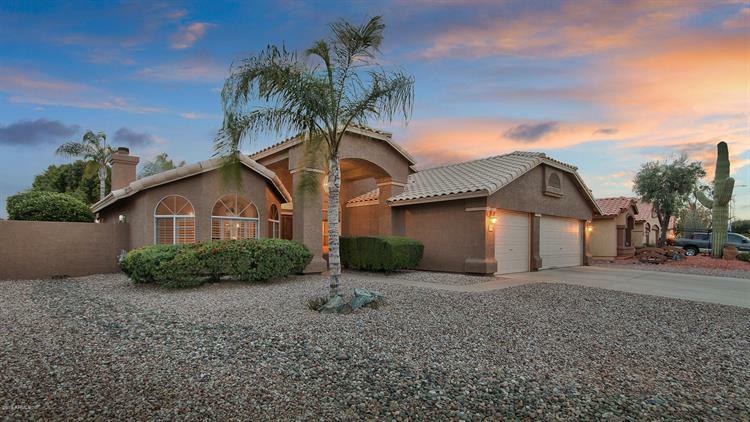 Situated on a north/south lot in highly sought after Sierra Tempe. This home has been impeccably maintained and is 100% move in ready. You will love the updated kitchen with soft grey cabinetry, granite counters, stainless appliances, and a dedicated pantry. The kitchen overlooks the great room and both are surrounded by tons of windows overlooking the backyard. The backyard is private, maintenance free and features a sparking pool, above ground hot tub, artificial turf, and a refreshing misting system for those warm Arizona days. The HVAC system, the water heater, and the water softener are all less than 3 years old.